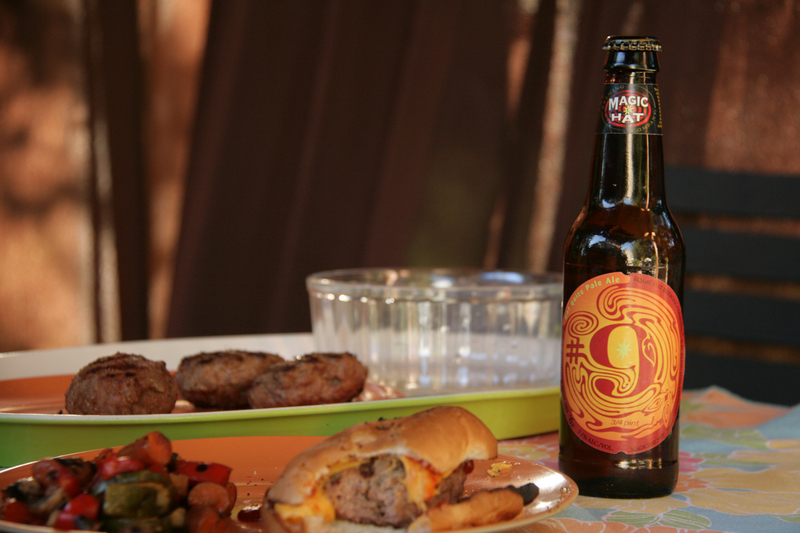 #9 Not Quite Pale Ale summer beer is the color of burnt honey. 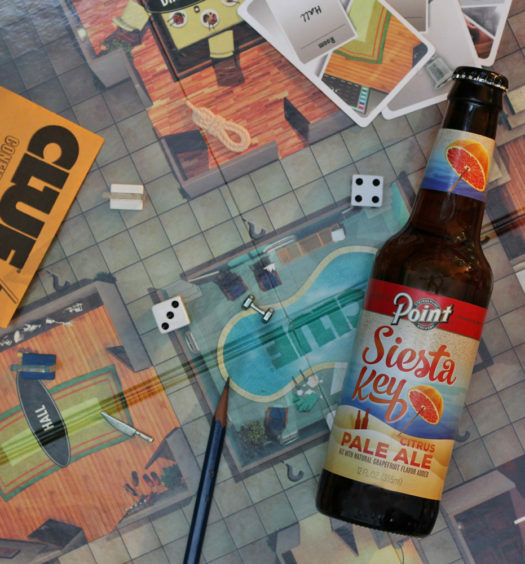 Detect an inviting tart hops aroma with an interwoven fruitiness. 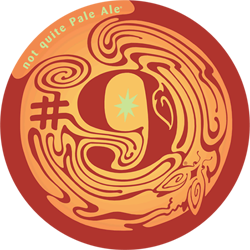 There is a real smooth richness to #9. The beer is initially tart to the tongue with an abundance of carbonation. Apricot is prevalent, but not enough to be a fruity beer. It does have a ginger-like aftertaste that lingers. 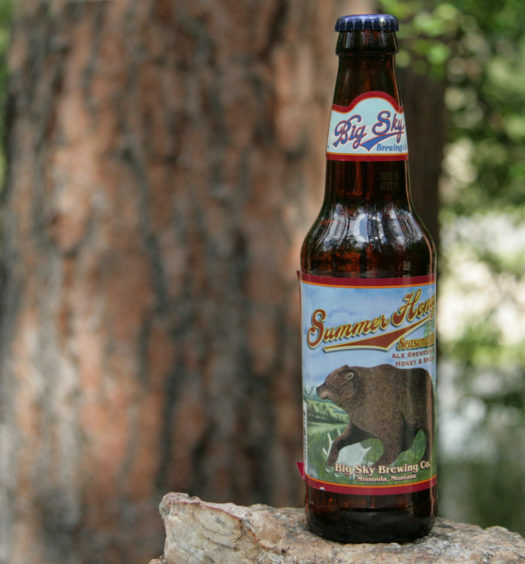 This “Not Quite Pale Ale” is quite refreshing for lounging on a summer afternoon. I do think #9 is an uncommon presentation that sets it apart from others.